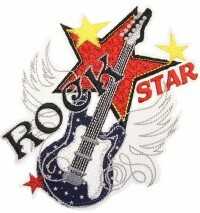 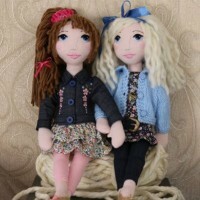 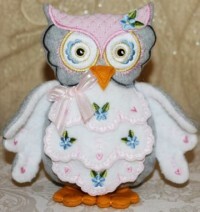 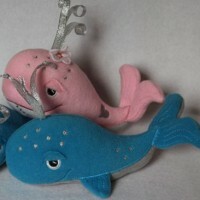 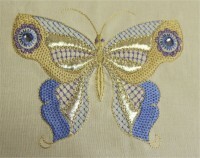 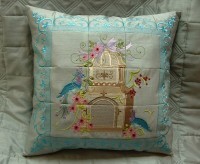 Here are the most recent embroidery designs from Louisa Meyer Originals. 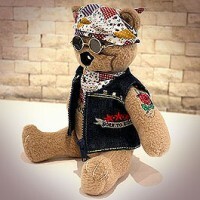 An adorable teddy with rose tattoo and denim jacket. 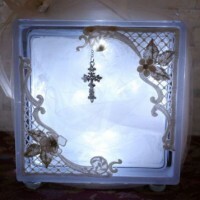 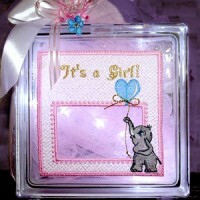 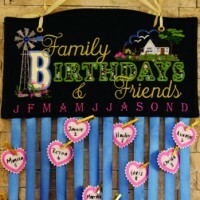 A unique, fun project to light up a special birthday. 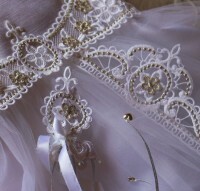 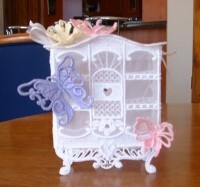 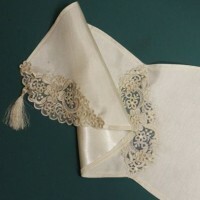 A unique oval shaped runner with dainty lace inserts. 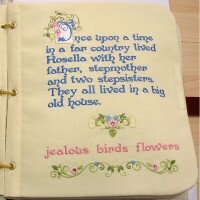 A charming, fun play mat to make for the younger ones. 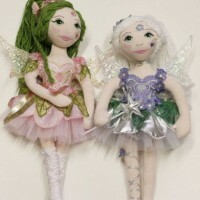 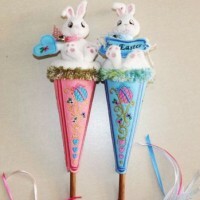 Isla and Lila are the most loveable spring fairies. 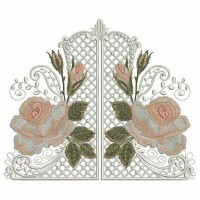 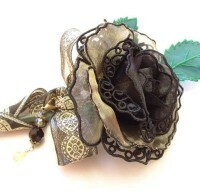 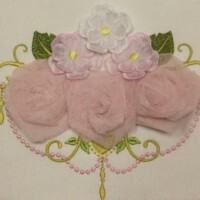 Showcase your embroidery with the addition of 3D roses. 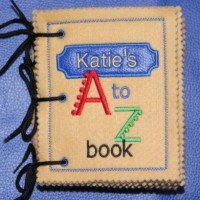 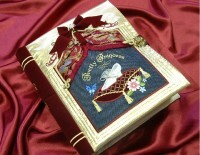 A beautiful felt peek-a-boo book for the little ones. 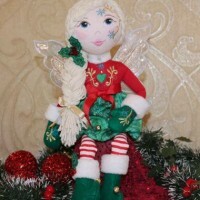 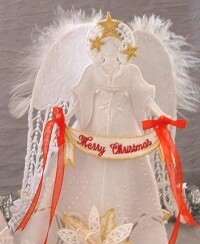 An adorable soft toy Christmas fairy doll. 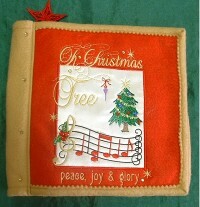 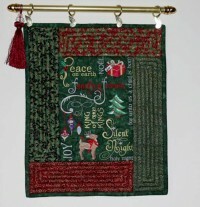 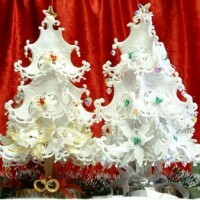 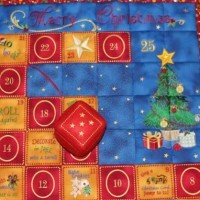 A charming Christmas panel using holiday sentiments. 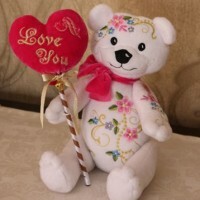 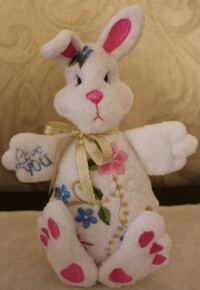 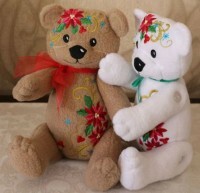 Another adorable teddy for the soft toy range! 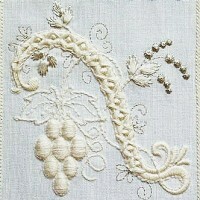 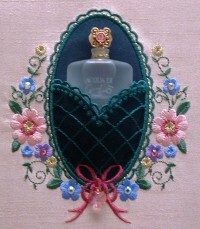 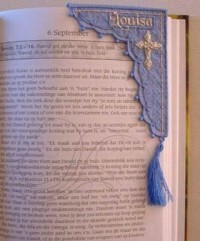 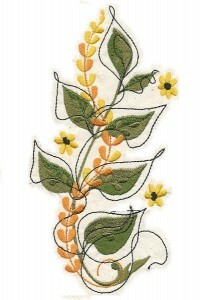 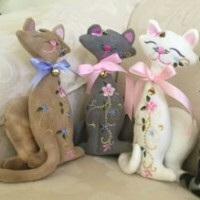 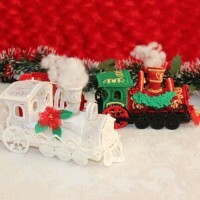 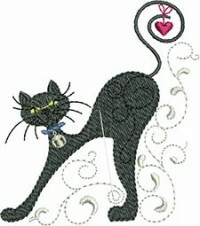 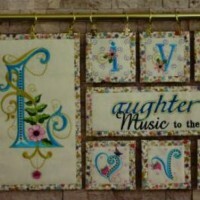 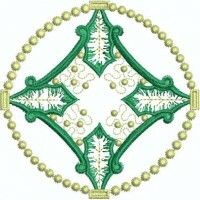 Here are the all time favorite embroidery designs from Louisa Meyer Originals. 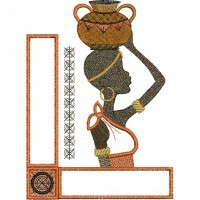 This is a colorful set with an African theme. 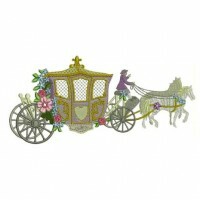 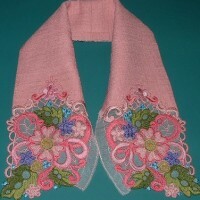 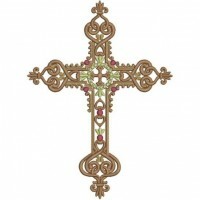 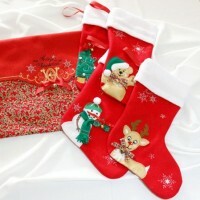 Here are the current season's most popular embroidery designs from Louisa Meyer Originals.